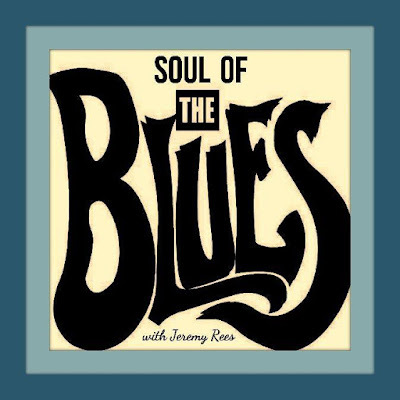 Soul of the Blues, com Jeremy Rees #192 - BLUEZinada! Soul of The Blues is a weekly show on Radio Cardiff (11pm on Wednesdays, repeated 7am on Saturdays). 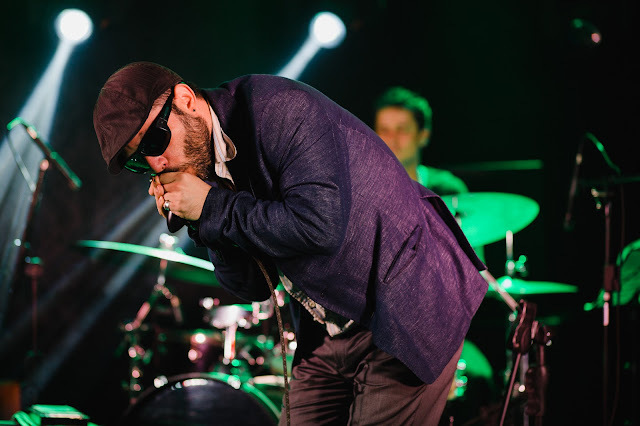 This edition features tracks from Brian Deady; Kate Lush; Monster Mike Welch & Michael Ledbetter; Coco Montoya; Mr. Sipp; John Primer & Bob Corritore; Bobby Messano; Vanessa Collier; Wily Bo Walker & Li'l Neill; Bridget Kelly Band; Poplar Jake & The Electric Delta Review; Kat & Co.; Tyzack & Tortora and Screamin' Jay Hawkins with Pat Newborn Produced & presented by Jeremy Rees, this edition was broadcast on Radio Cardiff 98.7FM on Wednesday 10th May 2017, and was also heard in syndication on radio stations in Australia (on Radio Goolarri), Germany (on RCFM), New Zealand (on Spellbound Harbour Radio), Puerto Rico (on Jazz & Bossa Radio), Slovakia (on RTI), USA (on KCOR), and in the UK (on WRFN 1025; Pennine 1 Radio, Yorkshire; and Pirate Nation Radio, Bristol).